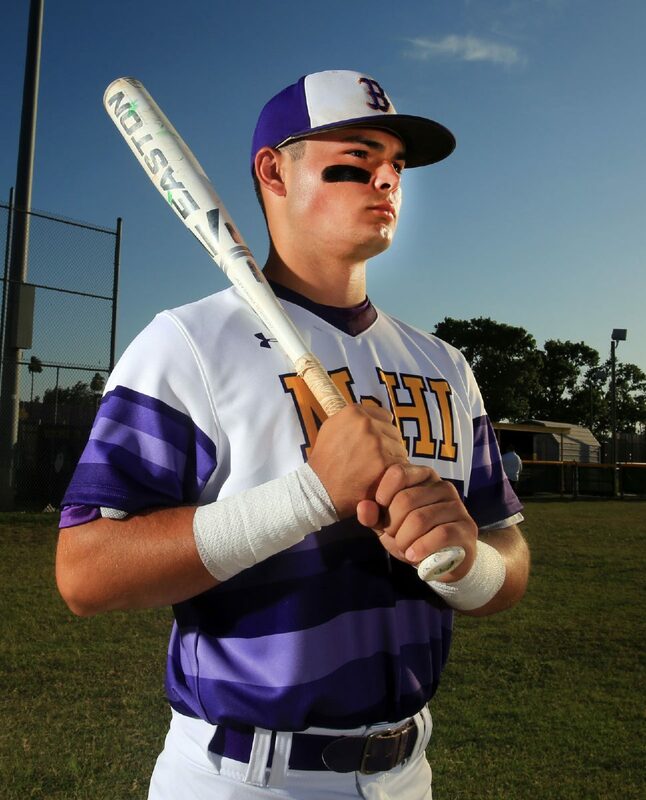 McALLEN — In some of the biggest moments of the season for McAllen High, it was freshman Aaron Nixon who had the ball or bat in his hands. Coming into the season, Bulldog fans already knew the name. 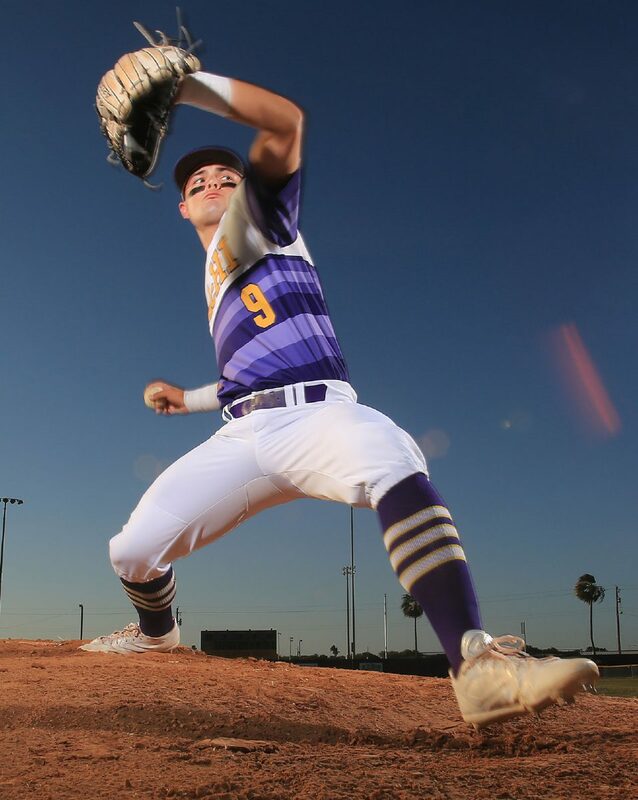 Nixon verbally committed to the University of Texas on Aug. 21, before he had even taken one class at McAllen High. The hype surrounding the 15-year-old would have caused many kids to crumble, but not Nixon, he embraced the hype and exceeded even the loftiest of expectations. For his role in the Bulldogs extraordinary season, Aaron Nixon is The Monitor’s 2017 All-Area Newcomer of the Year. Nixon was put into the cleanup spot in the lineup and he responded with a .420 average, 26 RBIs, 7 doubles and 4 triples. He typically played third base, but he was also made the closer of the team. In 25.2 innings pitched, he put up a 0.55 ERA with 35 strikeouts. The closer role came with pressure, but Nixon said he was ready for the role. 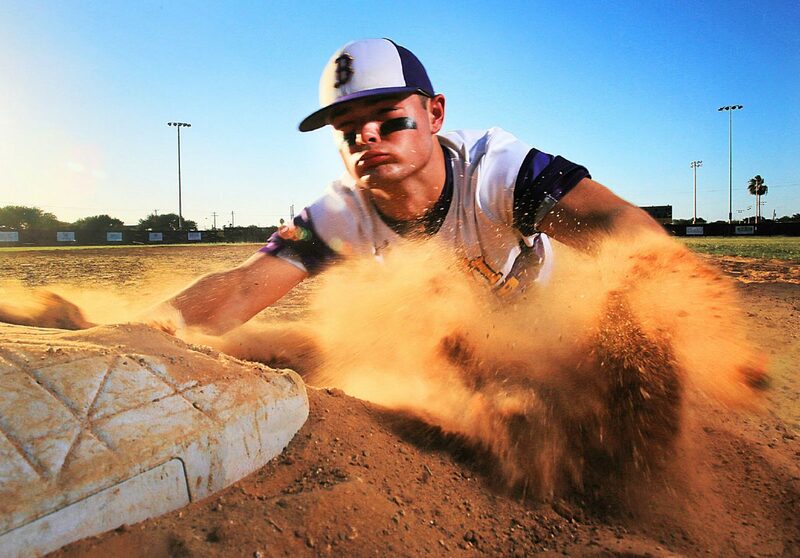 Nixon played for the Houston Banditos during the summer before his freshman year. It was there that he started to get the attention of scouts. With the team Nixon traveled to tournaments all over the state and even outside of the confines of the Lone Star State. One such tournament was the Perfect Game tournament in Georgia. The event is known for having a large number of pro and college scouts in attendance to see talent from around the country. Nixon formed plenty of memories while on the road with the Banditos. Nixon made memories this year with McAllen High as well. He said he remembers the bus rides with his teammates and the nights spent in hotels on the road. One game in particular stood out in his mind. Nixon is already thinking of ways to improve his game for next year.